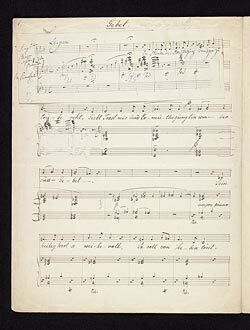 Liszt, Franz, 1811-1886. Gebet . Two songs to texts by Friedrich Bodenstedt : copyist's manuscript, 1878?